I wasn’t blogging back when I was pregnant with Rylee or you probably would have read something like this already. Today I’m guest posting for Alisha while she enjoys her brand new baby boy. Stop on over, check it out and feel free to have a laugh at my expense! Go…Right NOW! Just click HERE. 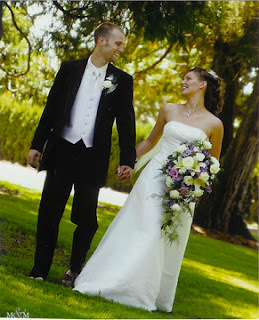 This entry was posted in family, guest, marriage on July 20, 2011 by katherine.